Lately, it seems the weekly Stylin'... series is seriously influenced by music. 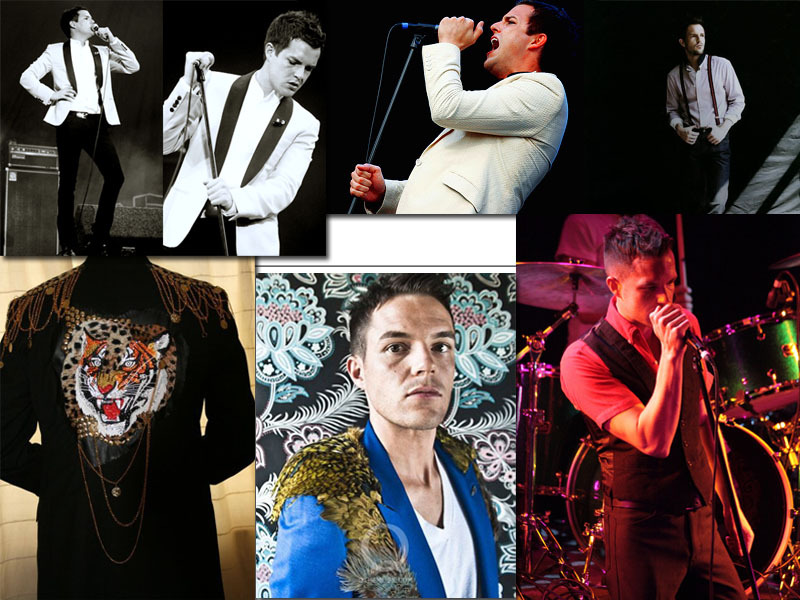 We have had Coco Sumner, Patrick Wolf and now Brandon Flowers, all in a row! I must try to find other sources of inspiration rather than music for the next feature. Suggestions? ♥ Stylin' Girl: Leith Clark. And Lula! ♥ Stylin' girl: Florence Welch and Today's fashion news: Florence + The Machine. Yes, again! And his style... And his band! um. yes yes and yes he is. 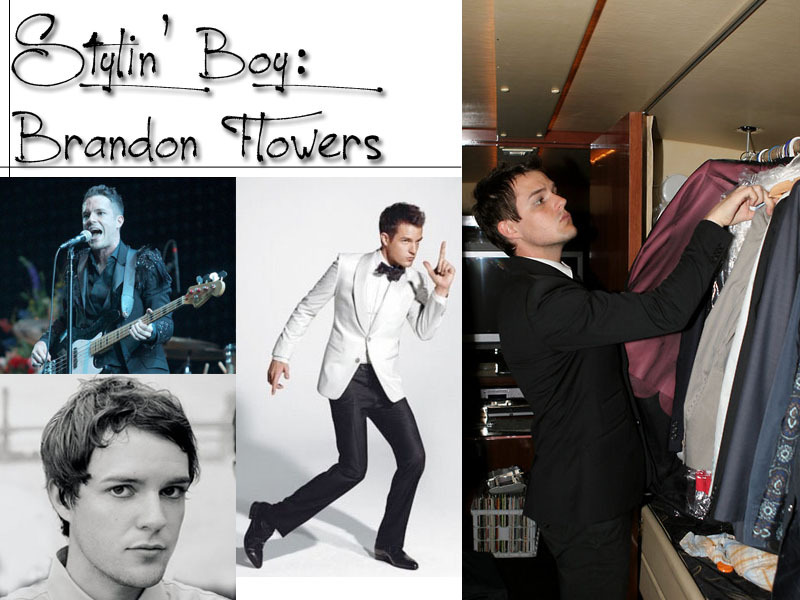 I'm totally in love with Brandon Flowers. 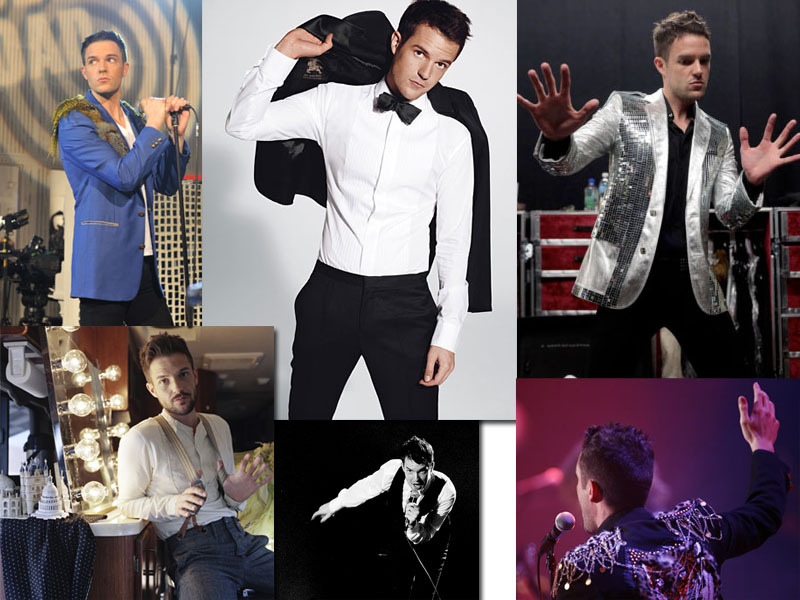 My favourite look of his has to be the one in the "Mr. Brightside" video. I love his aesthetic and his amazing voice. brandon is ravishing and still rocking. Man, he looks awesome! Seriously in every single picture, I love his style!! Darling lady, I need to ask you something and I want a serious answer: do you by any chance live in my head? Or visit from time o time? Because I have just spent the last week listening to The Killers and fawning like a ridiculous fangirl over his new video which I think is the best thing on tv right now. How could we not love him? 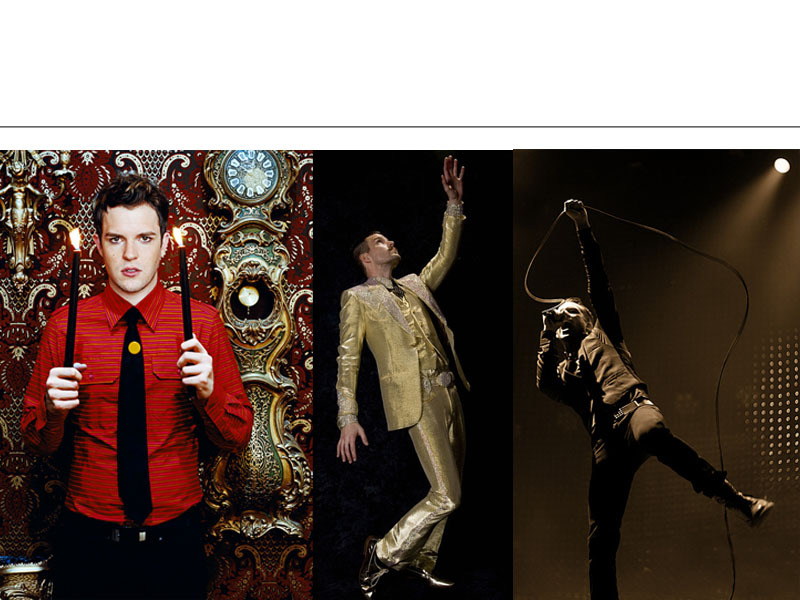 The man wears sparkles and feathers and even pulled off a golden Elvis costume! He dresses like I would if I were a rockstar. Love that he tries so many different looks. I love someone who can dress fearlessly and he does that to a T! oh yummy!!!! 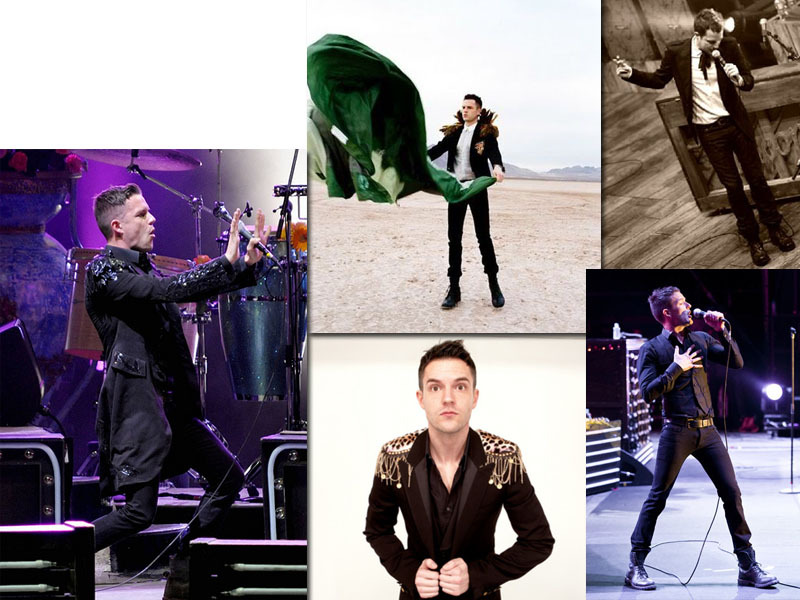 brandon flowers is a dream boat. love his style.